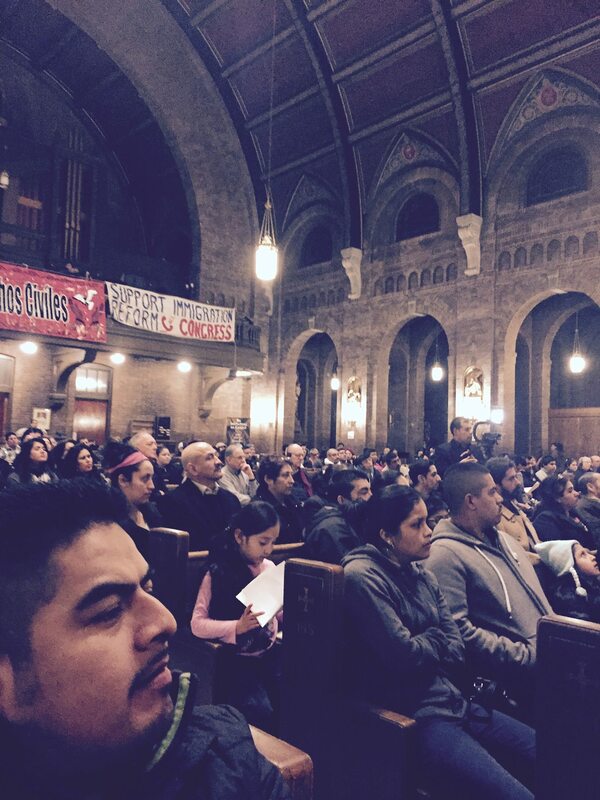 Immigration; NOT about Politics… but People. Five million hard working Americans, and the 20 million estimated more that depend on them, had just begun to think that they could begin to live life without fear. Fear knowing there is really nothing you can do to fix the situation causing the fear. I was hoping that maybe republicans wanted to begin to gain the confidence of new immigrant families, guess I was wrong. Hear me well. I DO NOT want to write about politics and challenge the political position of others. It gets people angry, it causes divisions, it can cause hostility. Many will challenge me to be patient and allow political process to run their course via elections and congressional policies. This was also the call of Pastors who wrote to Martin Luther King when he was in Birmingham Alabama in the summer of 1963. They called the actions of King and others “unwise and untimely” much as some now refer to President Obama’s executive orders for immigration action. 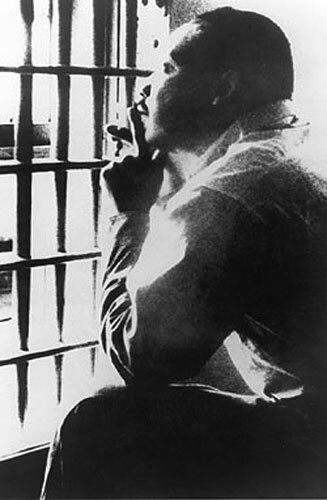 King wrote in the now famous letter from that city’s jail that when the word “wait” is used again and again, in the face of injustice and suffering, it begins to mean “never” as the oppressor is holding the key for liberation. Since 2001 immigrants in the USA have heard the word “wait.” That is when President Bush was about to pass significant Immigration reform in cooperation with Mexican President Fox. Since that time, for the most part, it has been Republican lawmakers who have held the key to liberation and refused to turn it over. President Barack Obama is simply doing his job by taking administrative action on immigration. 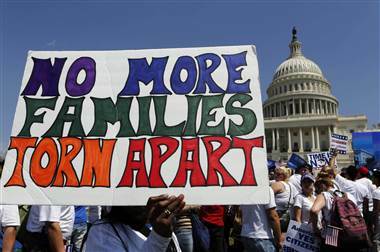 Congressional Republicans have refused to do theirs for the last 10 years, blocking immigration reforms in 2006, 2007, 2010, 2013 and now 2014. That failure has left the country with an increasingly harsh and dysfunctional immigration system that destabilizes families and communities and undermines the nation’s economic and security interests. They pray to the same God, through Jesus their Lord yet receive few of the comforts we consider normative. They pay taxes and do not receive the benefits. Most often they not only provide for their family here in the USA but also for the parents, siblings and grandparents they left behind. They left their family and home with tears and pain – but knew that the only hope they might have for adequate funds for education, medical care, and often the basics of food and shelter, were only possible by risking all to go to a strange country. They did not come to the USA as a shining light of hope, but as the last chance for survival. The composite picture I paint in these words are not only dear friends, but also role models of what it means to live a life dedicated to the ideals of family and love. In contrast I am sickened by the self-righteousness of people who reap the benefits of the millions of immigrants who contribute to our economy, but oppose any effort to help them gain documented status in this country. They will eat the food they help produce, stay in hotels and work in offices they clean, they will hire them to repair their roof and fix their home, mow their lawns and fry their burger – yet they will not allow them to move from the shadows of fear into a normalized place in society. But, these people are not, for the most part, “hateful racists” they are law-abiding citizens who can see no further than their own personal interests. were more devoted to order than to justice; who prefers a negative peace which is the absence of tension to a positive peace which is the presence of justice; who constantly says, “I agree with you in the goal you seek, but I can’t agree with your methods. 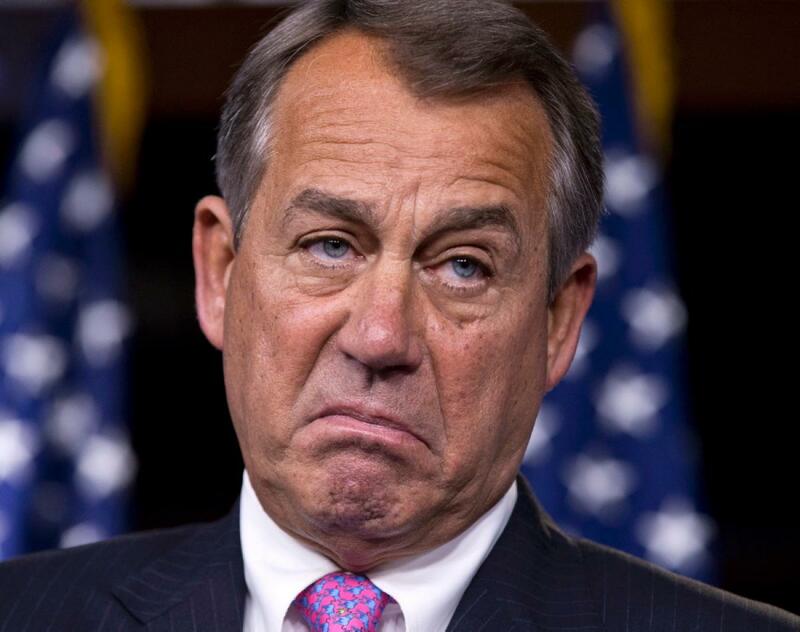 Boehner could have passed immigration reform last year if he only had had the courage to let it get a vote in the House of Representatives. There were enough votes, but rather than letting democracy work, he stood in the way of the will of the people in order to protect the desires of a wealthy and vocal minority. Now he purports to be offended and mocks the President who has acted in support of the will of the people, the needs of our society and in the name of justice. I am talking about the lives of people who deserve respect and justice and I am telling the truth about others who would wish to deny that for their own political benefit. I am talking about the journey to Beloved Community, which demands we think of others and not just self-advancement.